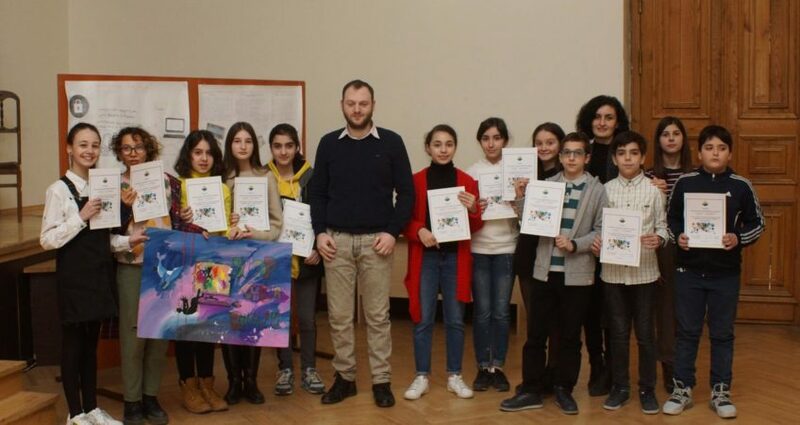 Scientific Cyber Security Association has visited the Tbilisi Classical Gymnasium in the frame of eTwinning project “Secure Internet”. 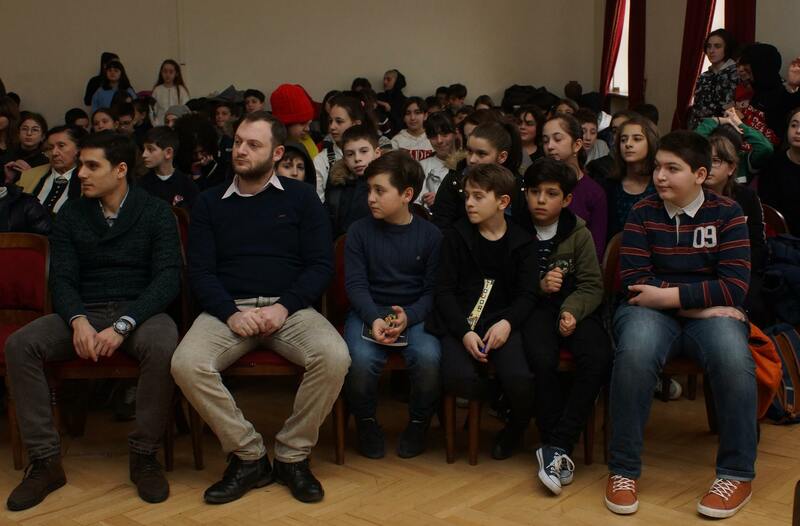 The event was attended by Professor Maksim Iavich – President of Cyber Security Association, the head of the cyber security direction at Caucasus School of Technology and Giorgi Iashvili – Project manager and team leader at Cyber Security Association and the lecturer at Caucasus University. 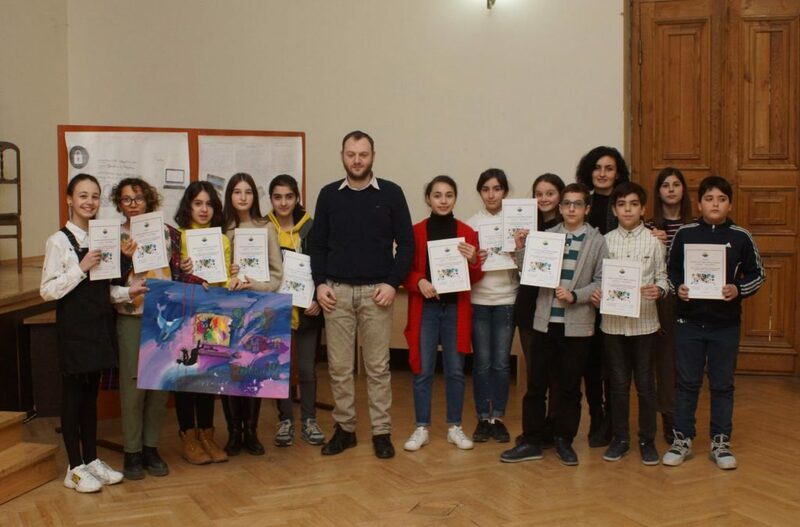 The V-IX class students of the Tbilisi classical gymnasium participated in the project, where they presented a very interesting film and the best pictorial poster for which they were awarded with memorable diplomas.